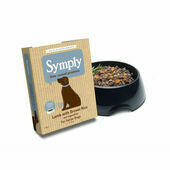 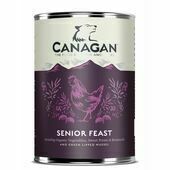 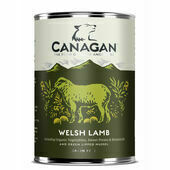 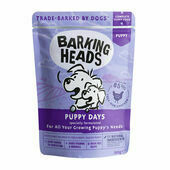 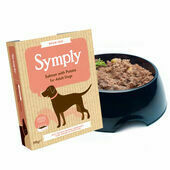 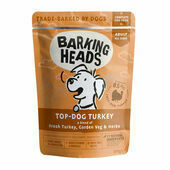 Available from a range of reputable pet brands such as Canagan, Symply. Royal Canin, Arden Grange and Barking Heads, our assortment of wet dog food comes in a variety of different flavours, styles and sizes, and can be used as mixers to complement dry meals or eaten on their own. 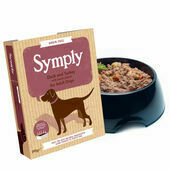 The wet dog food that we offer is of the highest quality and are made using the very best ingredients and recipes possible. 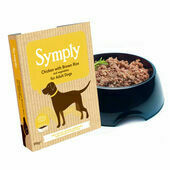 What's more, to ensure that there is something for every dog out there, we offer a number of hypoallergenic wet dog foods that are free from common allergens such as wheat, gluten, corn, soya, dairy and grain. 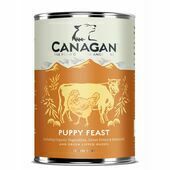  To find out more about each brand and the different types of wet dog food that they offer, please visit their respective brand page. If you have any questions relating to our products, please feel free to give us a call, send an email, or post your query on one of our social media pages.